Finally, a newspaper reporter gets to the root of the problem. The Republicans express their woes over President Obama's recent healthcare legislation. 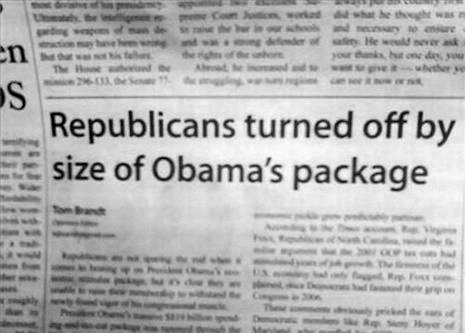 Understandably Republicans are very concerned about Obama's massive package.